It was a warm day in May a long time ago when I discovered the Bilberry, the European cousin to the North American Blueberry, for the first time. I vividly remember the road we walked leading through a forest in Austria. 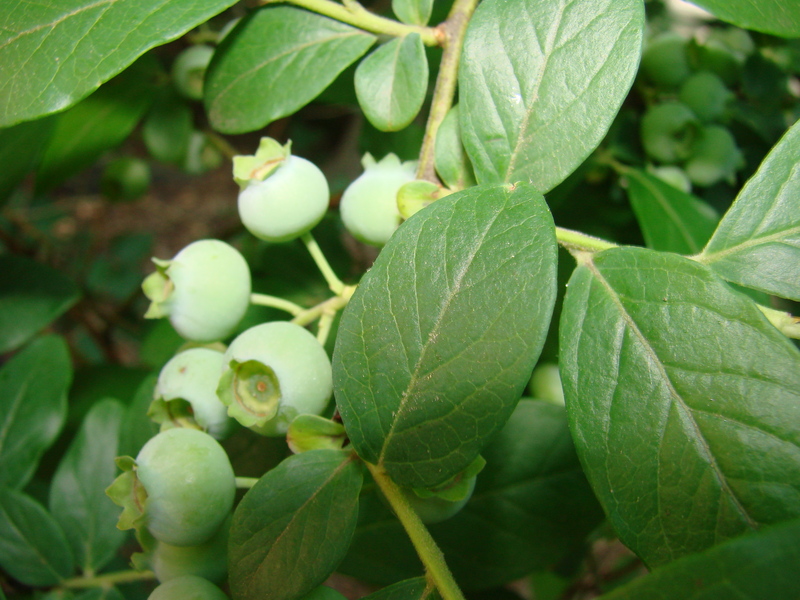 My mother stopped to show me the little bushes with small, green leaves and between them the dark blue berries. She encouraged me to taste these little berries and when I did I discovered sweetness combined with tartness that exploded all over my mouth. It was a flavor I had not ever tasted before. At that moment, my thirst at that moment was quenched and the heat of the road forgotten. A feeling of wanting to continue this magical adventure lead me to keep picking more and more of these wonderful little treasures. We picked a basket full for later once we satisfied our desire to eat until we could eat no more. The Bilberry and the Blueberry are very similar and are only distinguished by their flowers and the way they grow on the bushes. 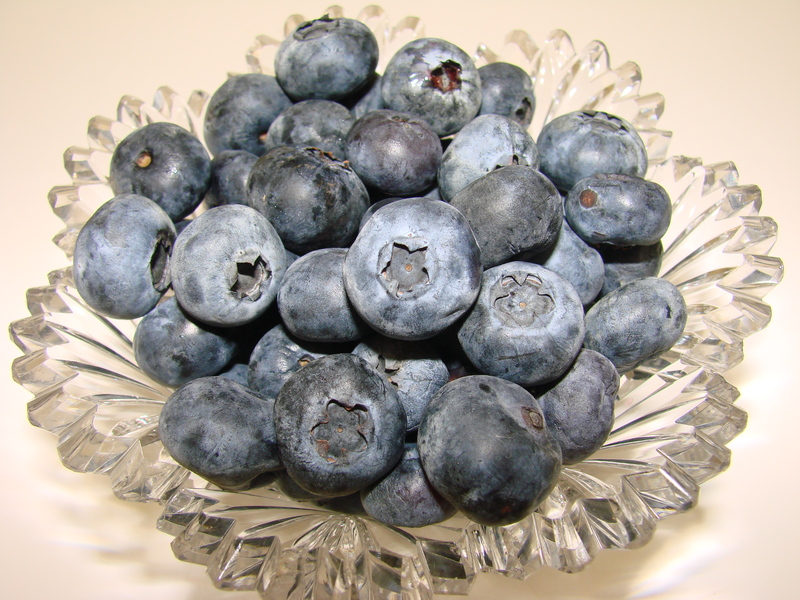 The berry itself looks almost identical with its dark blue, perfectly round berry. 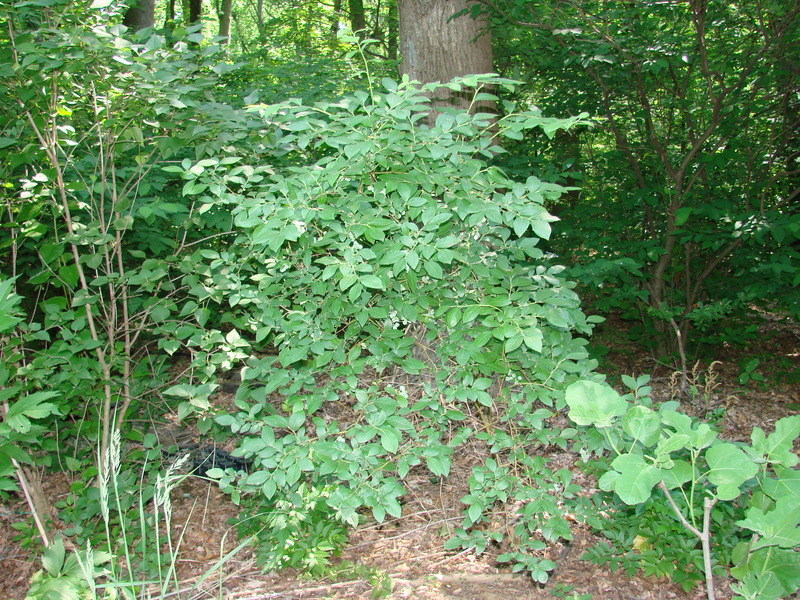 The Blueberry bush can be over six feet tall, and the berries grow in grape-like clusters. where the berries are not yet ripe. This picture was taken by Petra Holzapfel in Germany on one of her hikes in the Bavarian Woods! In some of the European countries these and other berries are picked by hikers in woods throughout the spring, summer and fall months. One feels especially connected with the earth upon discovering a patch of wild edible berries and enjoying nature’s table in its perfect setting. I have had the opportunity to experience such moments several times in my adult life and always remember my first Bilberry, or Heidelbeere, in that Austrian forest when I was only seven. There are many berries which we use in cooking and baking to enhance flavors or add a special touch to a meal. I particularly like to make jams from berries I pick or I freeze them to use later when they are no longer in season. My favorite berries are blueberries, strawberries, raspberries, cranberries and currants that can enhance many savory dishes and especially cakes and desserts. Where I live the berries are available at local farmers markets or one can gather friends and children and have a weekend event by going to nearby farms or orchards to pick these special treats. I love watching the children and their excitement when their baskets are full and their faces are smudged with the juice of the fruit they have picked…. There is no greater joy than to pick a basket full of berries……..or fruit! 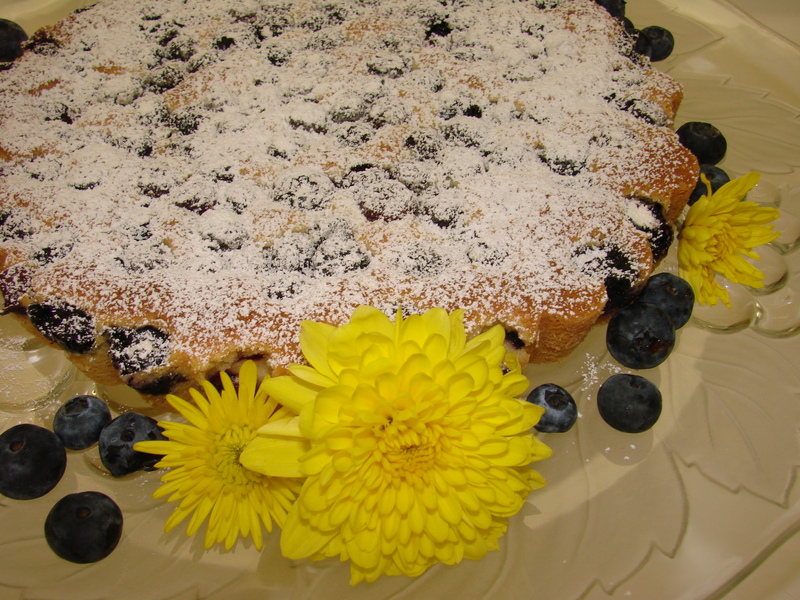 My Almond Cake can be made with any kind of berry it is also very delicious with apricots, peaches or plums. This recipe is made with plums. 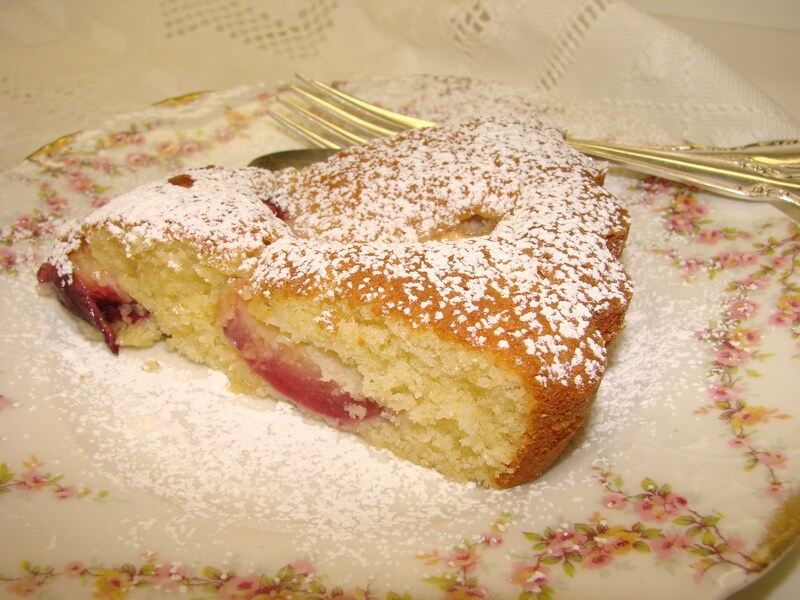 It is a very moist, rich cake and is wonderful just freshly baked. It will keep up to three days at room temperature when covered lightly with a piece of wax paper, however, in my house it does not keep but a day….. Prepare two 9-inch tart pans by greasing them with a vegetable fat and dusting generously with flour. Do not use butter or margarine, they contain too much water. I like to cut a round of parchment paper for the bottom of the pans. Then I grease and dust only the sides of the baking pan. In an electric mixer combine the almond paste, the butter and the sugar and beat on low speed turning to medium speed after a couple of minutes. Beat until the mixture is light and fluffy. Add the flavorings and the 5 eggs – one at a time, beating well and scraping down the sides of the bowl to incorporate all the ingredients until it becomes a smooth. Dust the fruit with flour to coat before folding it into the dough using a spatula until completely incorporated. Pour one half of the dough into each tart pan and bake for about 30 to 45 minutes or until the cake is slightly browned and when testing with a toothpick it comes out clean. 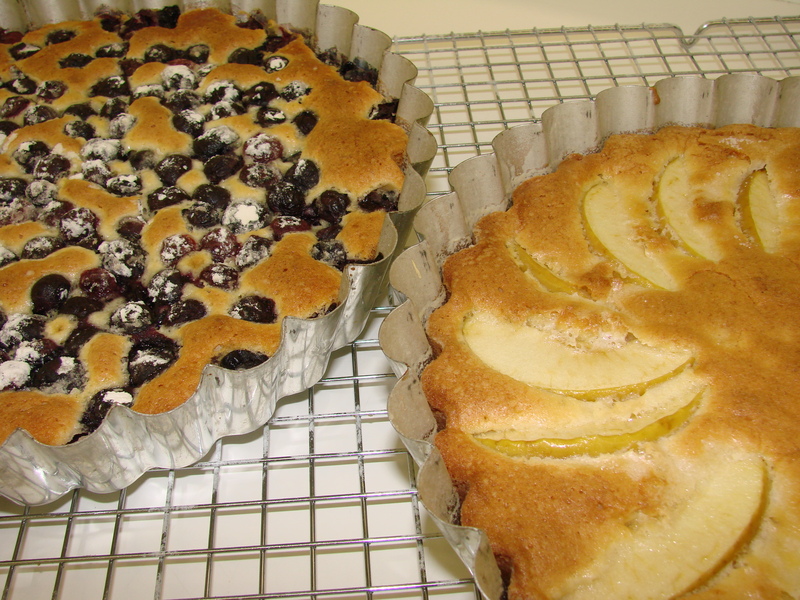 Here are two Almond cakes one Blueberry cake and an Apple cake. 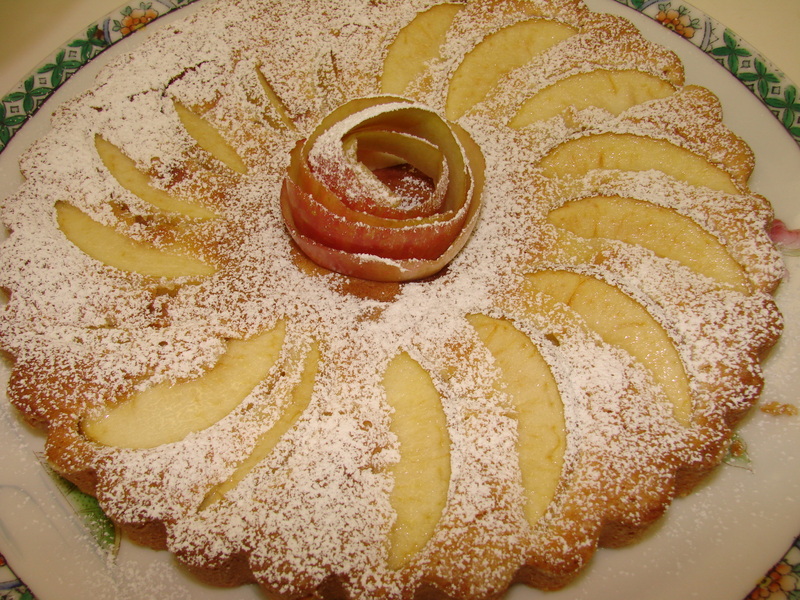 If you do an Apple cake it is good to saute the apple slices in a little butter to soften them, because the baking time is not long enough to cook the apples completely. 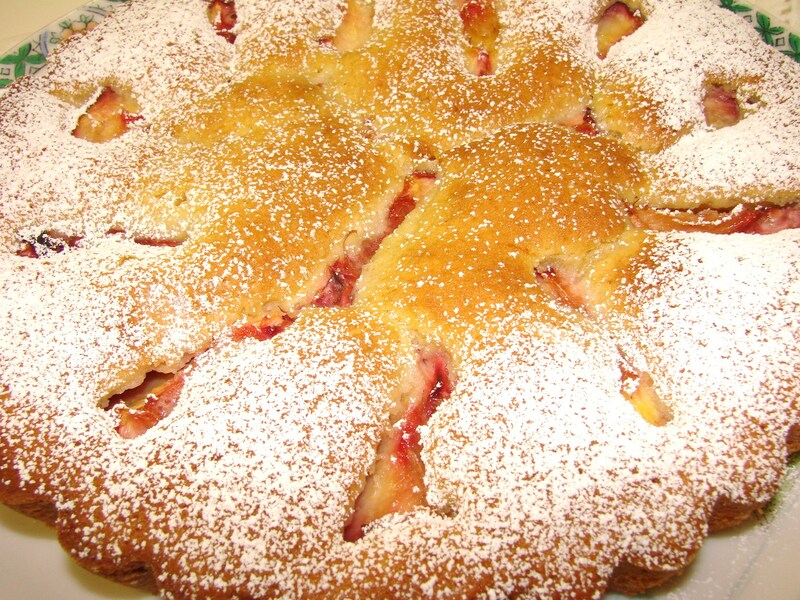 I also made this cake with strawberries, raspberries, peaches, apricots and plums….. 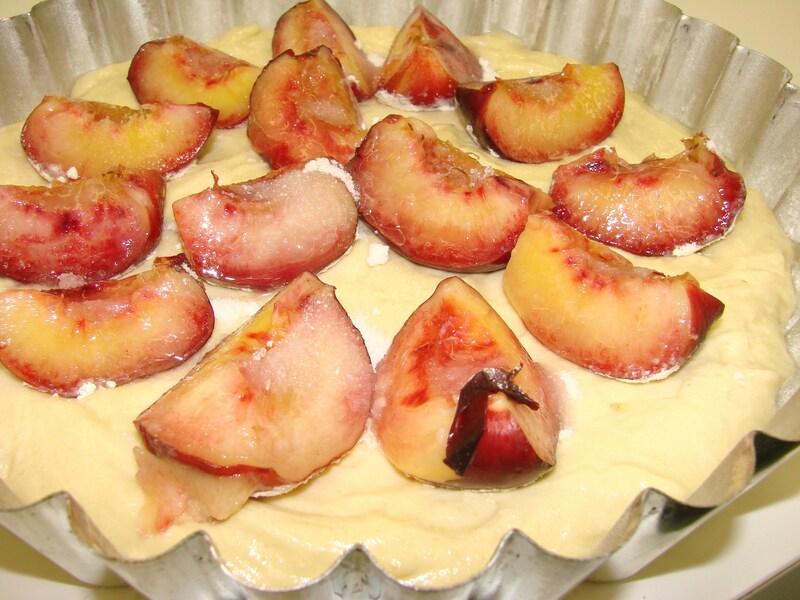 The plum cake was actually my favorite, but then I am partial to plums…..I have always loved…. Zwetschken! I can also be found on Face Book! Maja, thanks for these delicious looking cakes. I’m looking forward to picking the berries this year! Petra……..thank you for your nice reply! I wish I could go with you to pick these wonderful little blue morsels……….. Thank you again for the use of your photograph! Can’t wait to try this one. I will also share with my sister Mary, who loves blueberries more than anyone I have ever met. She lives in NC where blueberries grow commercially and are ready available and fresh during this season. We grew up on a farm and when we were children our grandmother took us into the woods to pick “huckleberries”. These tiny, blueberries where then made into a delicious pie by our mother and enjoyed by all at dinner fresh from the oven!! Hugs to you and Key…………. Well I scraped my computer screen with a spoon trying to get a bite of this. Ah! Maria! You are a tempting siren… and we love you for it. My hips and lips are screaming! Dear, dear….Penelope……..thank you for your sweet and so funny comment!!!!!!!!!!! I heard the blueberry cake was AMAZING!!!! Now I have to bake it so the rest of the family can try it.. Thanks for the recipe!! Hi Leigh……….you mean you did not get a piece to taste??????????? 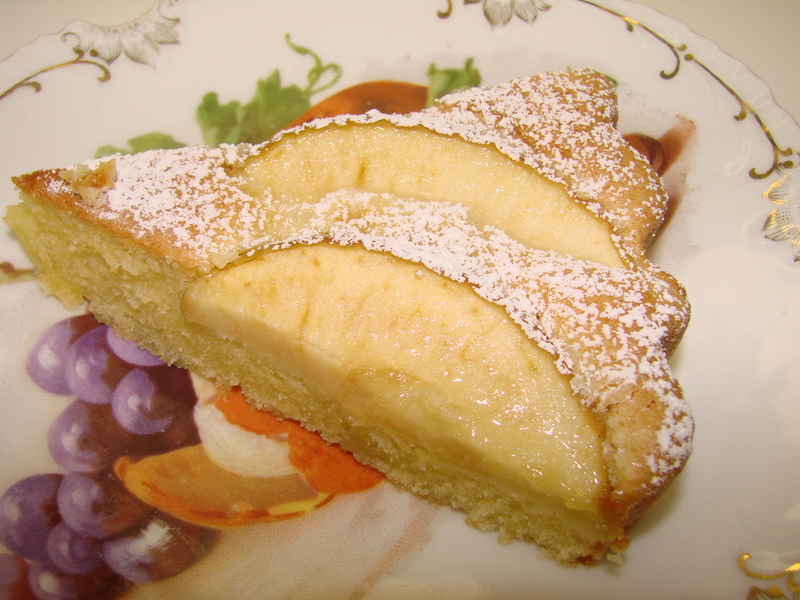 Hopefully you will be able to make this Almond Cake sometimes during this summer….with any of the fruit that will be available ………. Hope you all will have a wonderful summer? For the past 3 weeks I have been enjoying big, fat, organic strawberries all on their own. 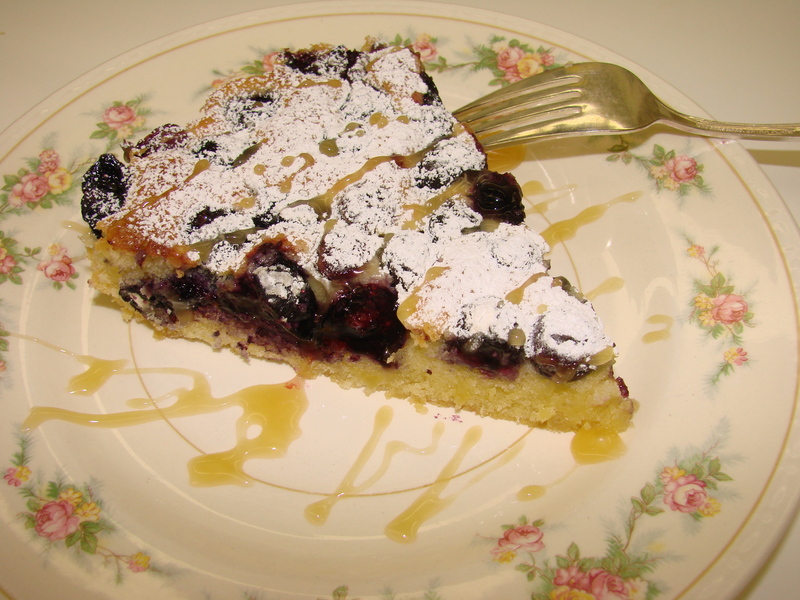 Keeping vigilant with the sugar intake and now it is time to switch to blueberries from the market-perhaps even a mix of both…..and then onto the blackberries…..summertime and fresh fruits are just about my worst downfall….Not such a bad downfall. All things in moderation. That means I may take a shot at that almond cake too. Love your stories and love the pleasure you still have sharing the memories of your past with us today. Thank you. Thank you ……Linda, for your wonderful comment!!!! 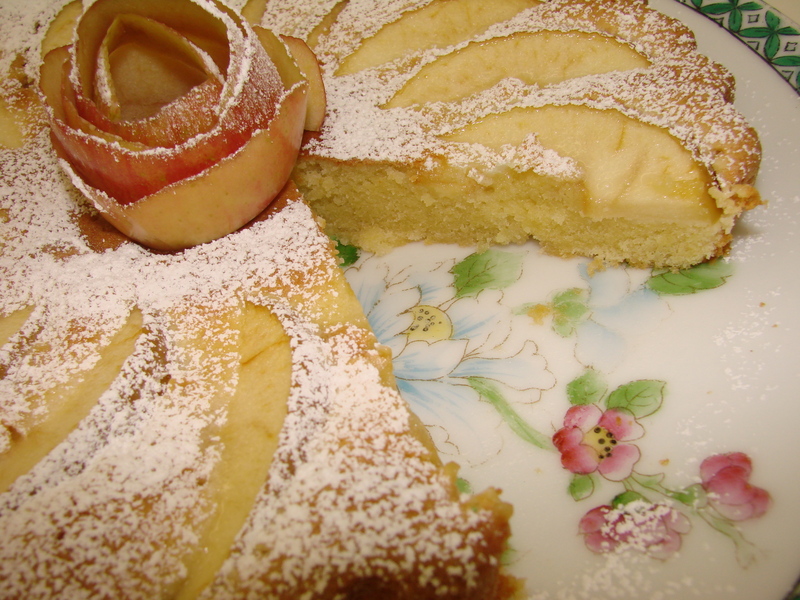 I do like to write and am happy that you like reading my stories……..and I hope you make this Almond cake one day…even if you need to share it with one of your neighbors……. How encouraging you always are?!!!!!!! Thank you, for your kind words about my writing …..I do want to write a book…….and am in the process …. somehow, my life gets filled up with so many other things that I keep putting my book aside….. Your childhood has so many wonderful memories. I just love reading about them and imagining all the wonderful times that were given to you by your family and friends. It is such a joy to read your blog. I also love the wonderful recipes that you share with us! I look forward to reading more…….. 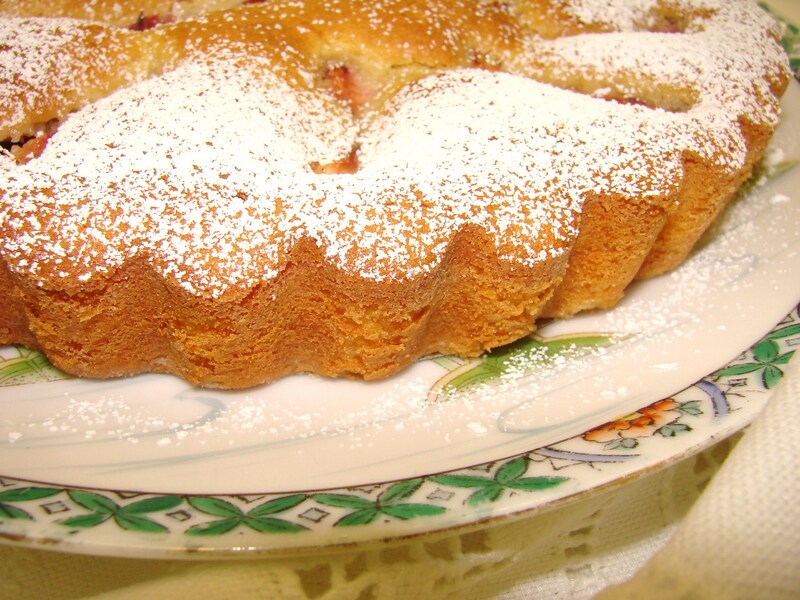 The almond cakes look all so tempting, thank you for the recipe! 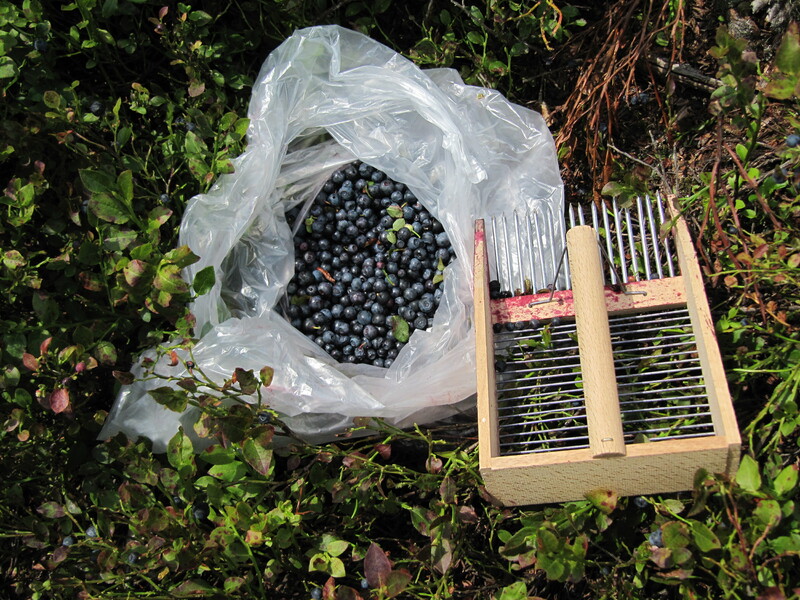 I immediately recognized the “comb” for picking blueberries. Where I grew up, the woods are full of low blueberries bushes, with tiny sweet berries. 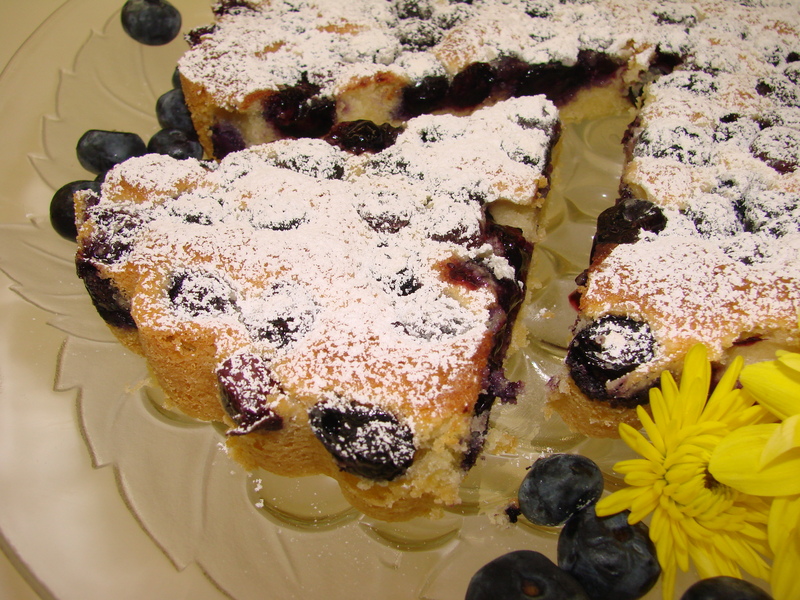 This recipe looks wonderful…Blueberries are ripening late in Oregon this year so I will look forward to trying this cake as soon as we have the best blueberries! Hi Carol…………I have been thinking about you……hope all is well??!! I will call to chat …………..
No matter what you do….you ROCK!! Thanks for the new recipes. I can tell from the pix that your young Chefettes had a wonderful time!